1. 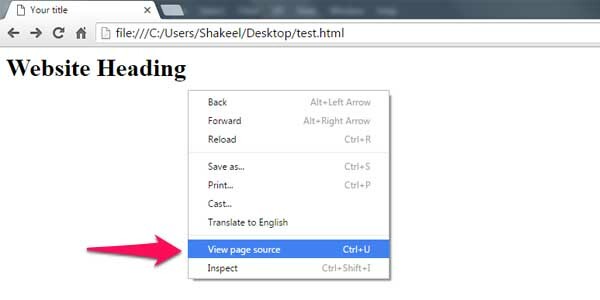 Go to your website, right click wherever in the page, then choose: "View page source"
2. You're now on the source code of your website. You can search for the content you suspect its generation.